Here are a few quick tips to gain some serious performance in EVE-NG for your network labs! 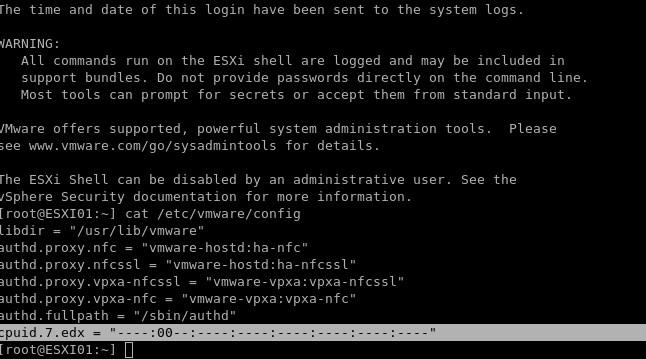 Please note I am assuming you are running EVE-NG as a VM within ESXI aka nested virtualization. 1 – Build your nodes with VIRTIO Adapters when you can. 2 – Install latest VirtIO drivers and then commit the nodes. For example after you created your Windows VMs, download these drivers inside and install. Then commit the changes via qemu. NOTE: THIS IS A SERIOUS SECURITY VULNERABILITY AND ONLY SHOULD BE USED FOR HOMELAB. IF YOU HAVE PRODUCTION VMS HERE DO NOT DO THIS. 4 – Disable Meltdown and Spectre kernal features in Ubuntu (eve-ng vm). Also enable Transparent Huge pages for performance improvements. sudo nano /etc/default/grub and add “transparent_hugepage=always spectre_v2=off nopti” inside of GRUB_CMDLINE_LINUX_DEFAULT. Then run “sudo update-grub” and reload the eve-ng VM.